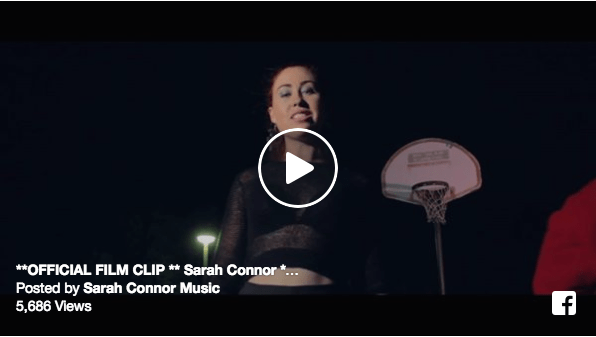 APEX NEW VIDEO By Sarah Connor, Losty and Bigredcap Check it, love it, share it. Official Launch Party Saturday 16th July at Plan B Small Club. Tickets available through moshtix NOW.